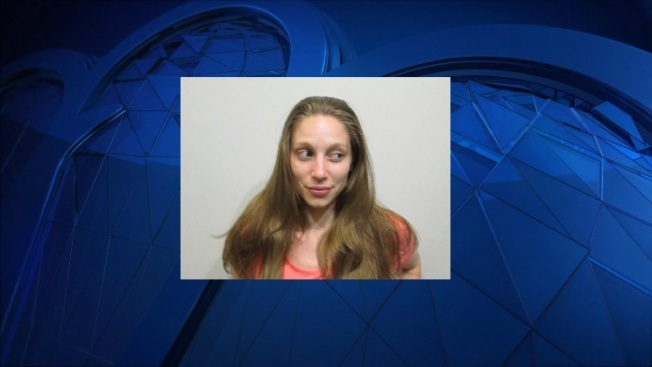 A New Hampshire woman was arrested Saturday morning for the attempted kidnapping of a 1-year-old girl, whom she allegedly attempted to steal while hitchhiking. According to police in Rochester, Joanne E. Shaw, 25, was walking along the road when an unidentified 52-year-old male, traveling with his 1-year-old daughter, stopped to ask if she needed a ride. Shaw got into the victim's vehicle. Soon after, she told the driver that she intended to take his daughter. A struggle ensued while the male attempted to pull over the vehicle. Shaw then reached for his keys which she broke in half. As the vehicle came to a stop, Shaw took the 1-year-old and fled the vehicle on foot. When the male victim caught up with Shaw another struggle ensued in which he was hit two times. Officers arrived at the scene and detained Shaw shortly thereafter. Shaw was charged with kidnapping and two counts of simple assault, among other charges. She was held on $5,000 cash bail and scheduled to be arraigned on Monday in Strafford Superior Court.